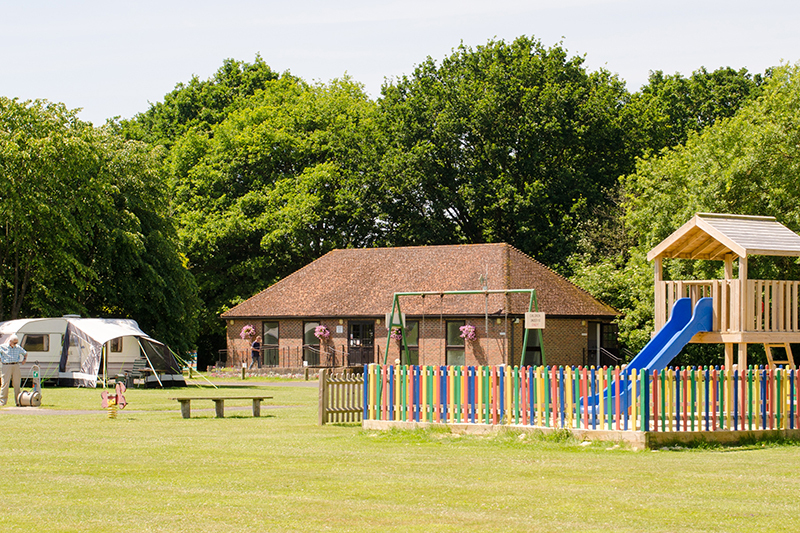 Family friendly five-star site surrounded by glorious Kentish countryside and picturesque villages, with plenty of activities and places of interest nearby. 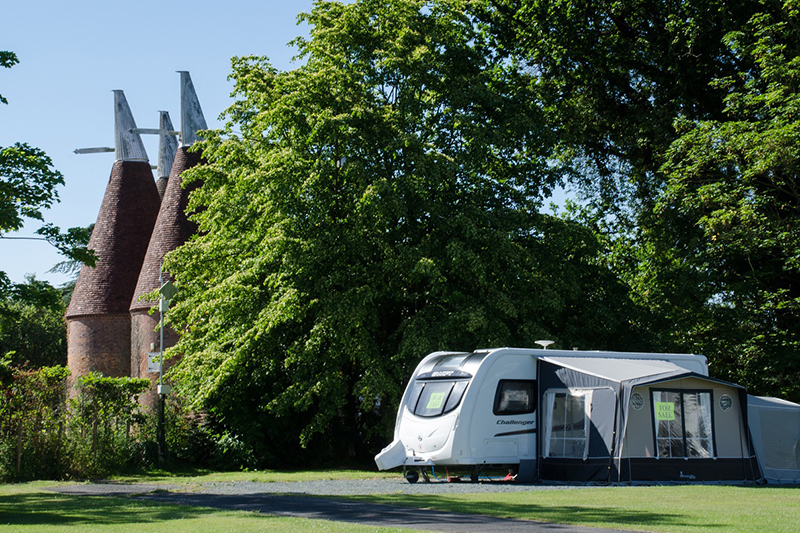 This picturesque five-star, award-winning caravan and camping park is set amidst glorious Kent countryside – with many dog-friendly walks leading direct from the park, through woodland, orchards and farmland. The park layout ensures that you are not crammed in as the 120 pitches are spaciously set within 15 acres of the park; even when the site is full it does not feel crowded. 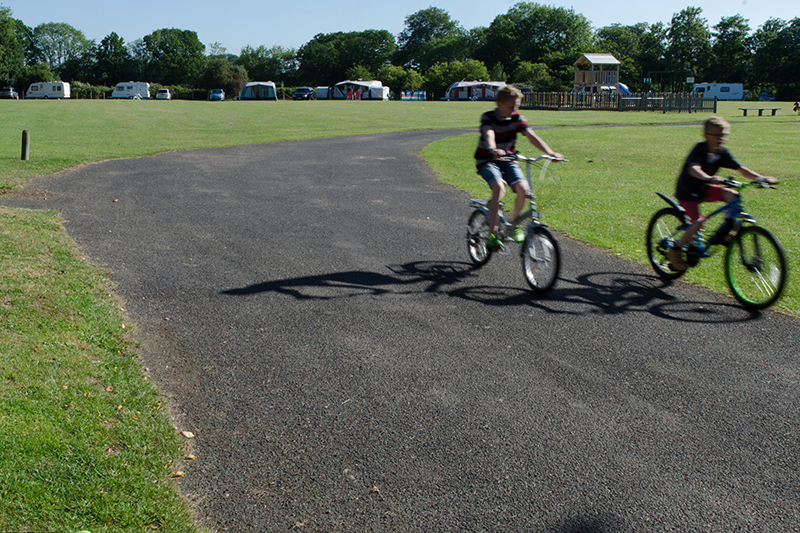 The spacious pitches are large enough to accommodate caravans with awnings, motorhomes and modern style tents while the wide, open green spaces in the middle away from the caravan and tent pitches, allow children of all ages to play safely and have lots of fun without impacting on the haven of peace and quiet. 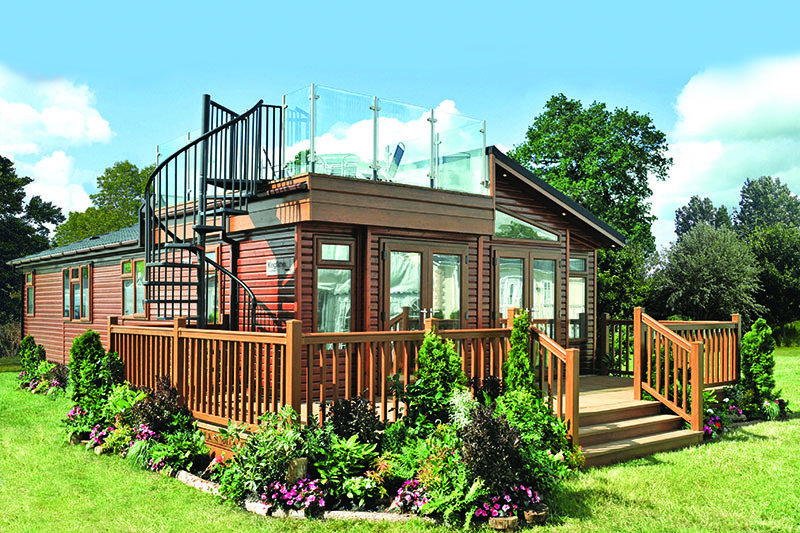 Facilities include a shop, modern shower blocks, recreation room, two play areas, camping pods, and an area set aside for a handful of holiday lodges. 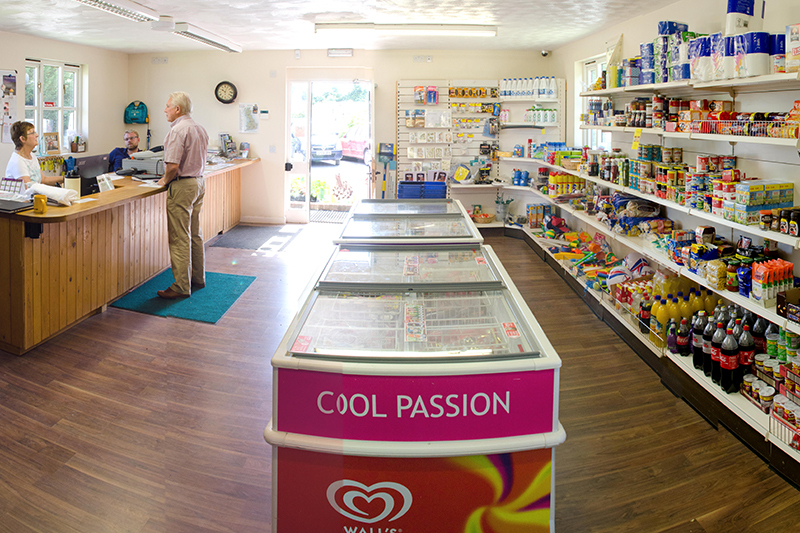 Many visitors return year after year creating a really friendly, family atmosphere. 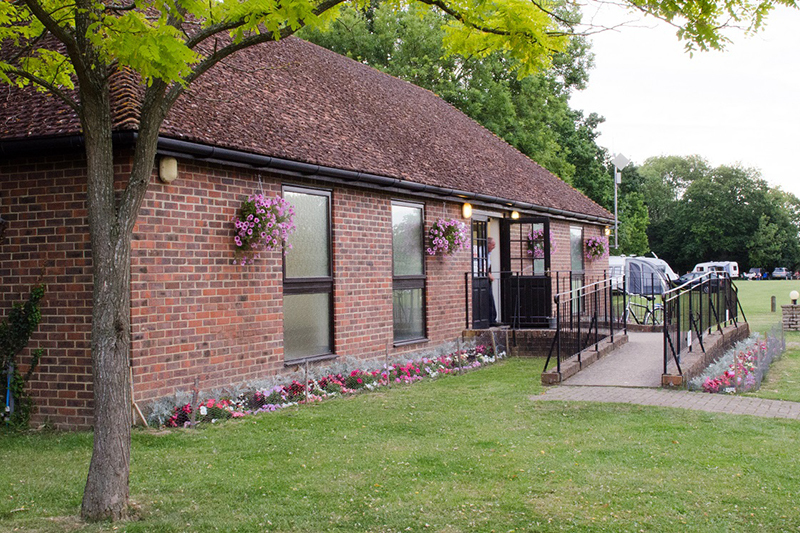 The park is within easy reach of Kent’s top tourist attractions including Leeds Castle, Canterbury Cathedral, Bedgebury Pinetum, Bewl Water, Tunbridge Wells, Camber Sands and the Hop Farm, as well as many National Trust properties – not to mention the local villages with renowned pubs, farm shops and independent eateries. Nearby activities include horseriding, golf, fishing, watersports, bicycle-hire, steam trains, activity trails, children’s farms and zoos, and even ice-curling! So there’s plenty to do in the local area, if you can tear yourself away from the relaxing surroundings of this tranquil park.